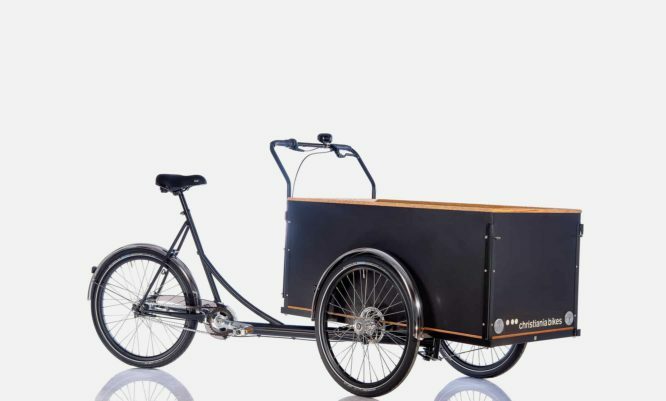 Short is an extremely manoeuvrable cargo bike due to its smaller box size. For those who need less cargo space. 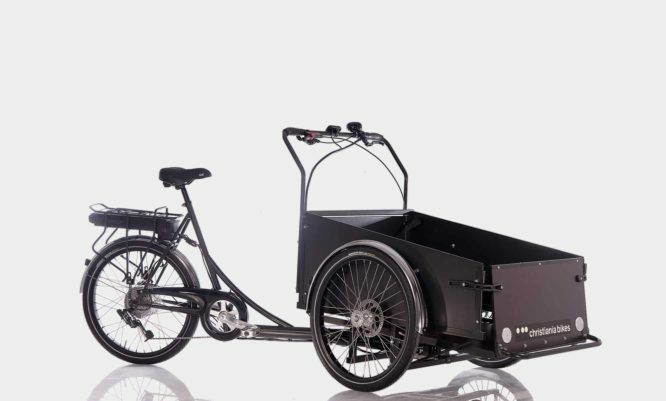 Model Light is our most classic designed cargo bike for the transport of children; it is our most versatile cargo bike for families as well as for nurseries. 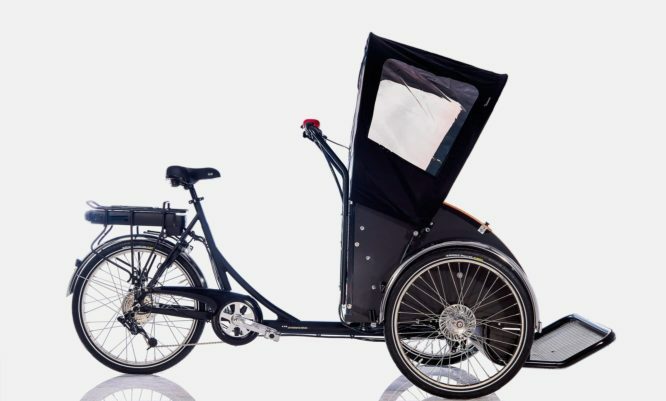 Whether you need to transport up to six children, or you just need some extra space, the +30 model is the ideal cargo bike. 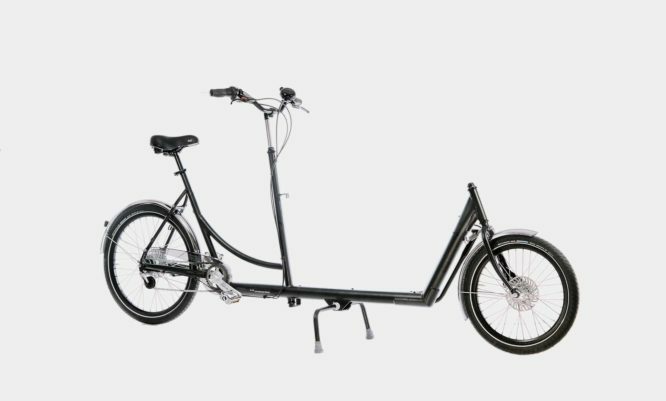 The 26” model stands out with 26” wheels, a derailleur gear system and hydraulic brakes on the front wheels and the rear wheel. 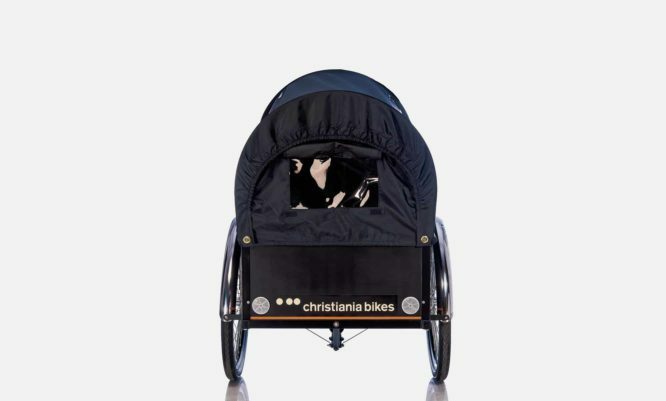 Model S has been designed for the transport of wheelchair users and is constructed with unique and modern design solutions for a greater experience. 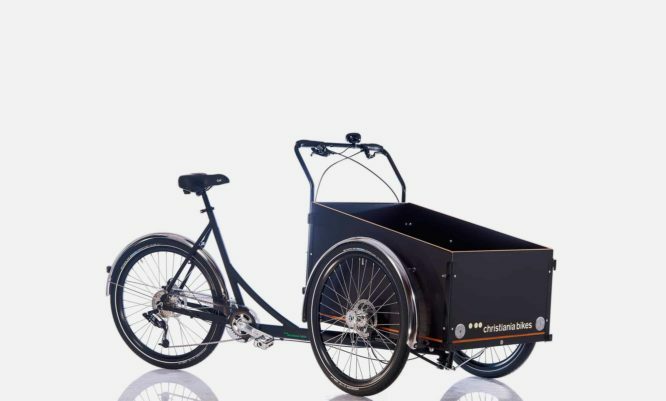 The 2wheeler is a light weight and modern cargo bike. 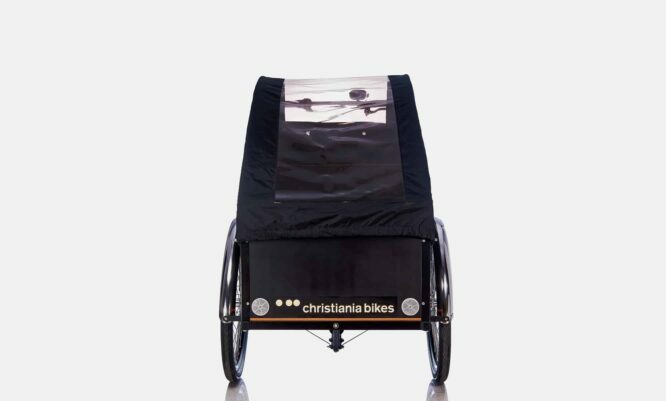 It is easy to ride and does not require same space as our three wheeled cargo bikes. The selected materials are warm, soft and friendly. 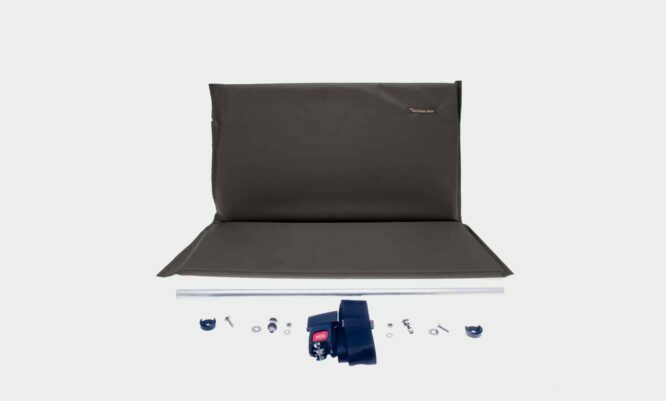 The box has no sharp edges; there is no danger of scratching or fingers getting caught, and there is plenty of room! 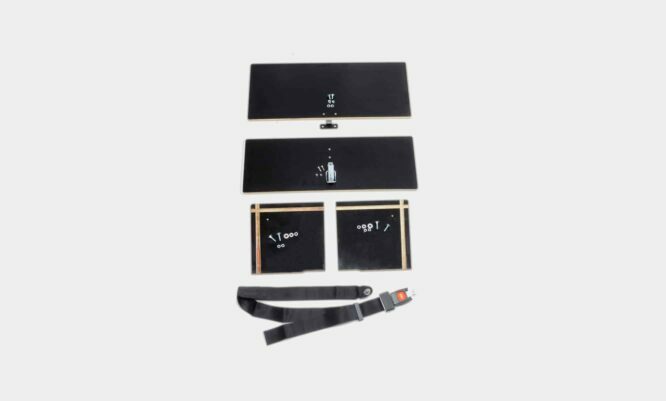 All materials are of excellent quality and from natural and environmentally friendly resources. 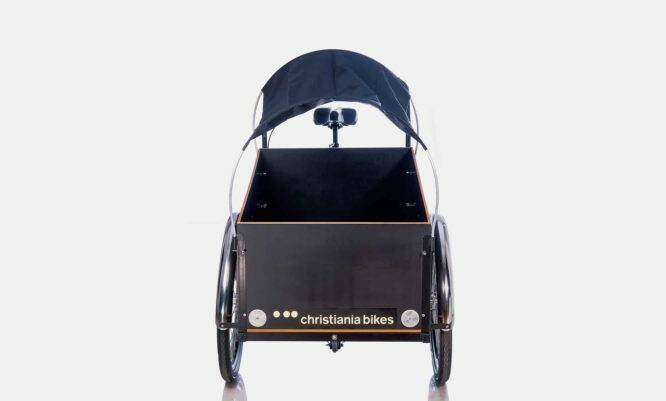 The 9mm plywood panels are riveted to heavy duty steel profiles and tightly bolted to a light aluminium front frame. This construction seals the children’s room from rain and wind. On the same time, it is a strong construction, which can withstand impacts and the Scandinavian weather conditions for years too. 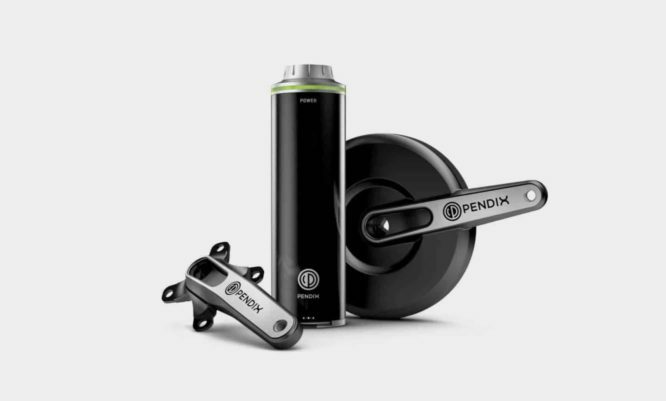 All our models and main parts are based on our own drawings such as the front hub, frames, boxes and all steel components. 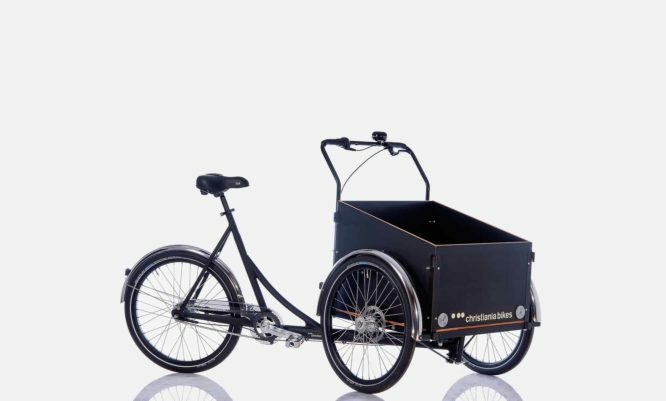 Most of the parts are made in Denmark such as steel frames, the steering, the handlebar, wheels and not least our handmade boxes. 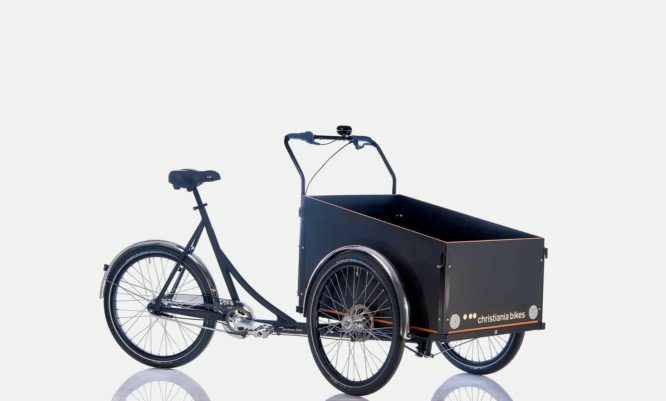 All models are prepared and shipped from Denmark and safety checked by your local mechanic. 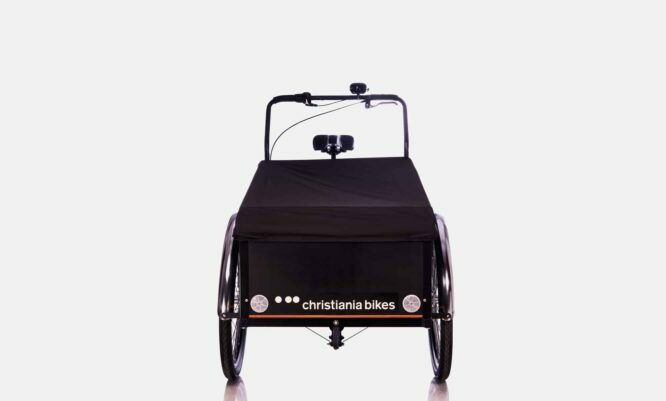 A great selection of equipment tailored for our classic models are available in various colors and variations. Heavy duty wooden bench with easy lockable room. The Bugatti hood has an aerodynamic and flexible design and comes in two versions. The Prairie hood is our classic designed hood, which can almost fit all our classic models for children. 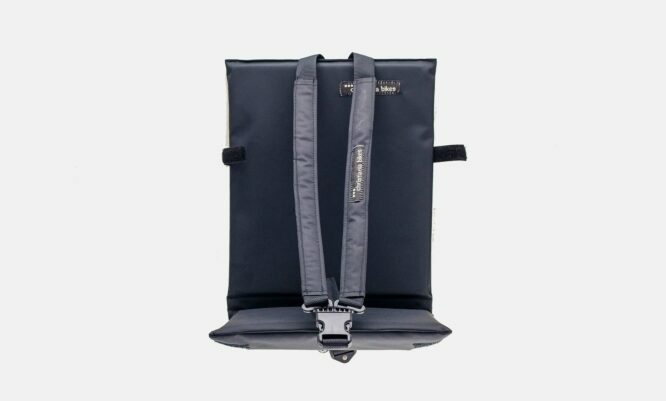 Tip-up seat with Y-belt for one child. 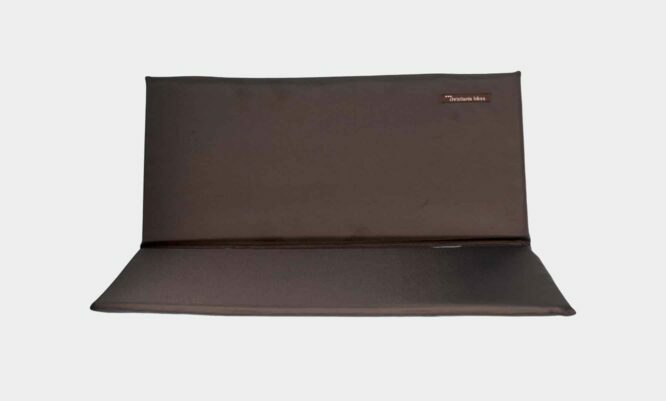 The rain cover has a durable and flat design in black colour. The seat is fitted in the box and includes a safety belt.. The Prairie sunroof can protect the children against the sun and can also be used as windbreak. 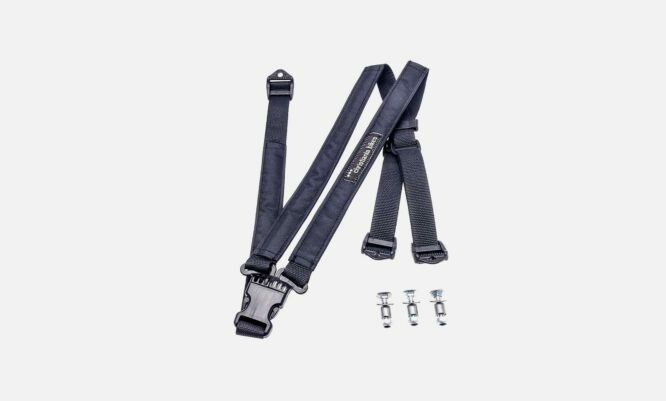 The Y-belt can be used together with a tip-up seat, the bench or our soft seat. The hood for model T protects passengers against rain, wind and the sun. The pillow is easily fastened to the wooden bench with Velcro.